It is coming up on that time of the year for students to start migrating home from college. But why go through all of the trouble of lugging your things back and forth from their place you allow us to store your property safely. Allow us to give some advice on how students should go around storing your stuff. Stack it Up- Make sure you stack your boxes and other containers correctly. Stack largest to smallest, and make sure not to put heavier boxes on top of lighter ones. Back to Front- A distinct and easily avoidable issue, make sure to pack your items in your storage unit from back to front. Get Some Help- see if you can get some help getting your things to the unit; also, if need be get help lifting and carrying heavier boxes. 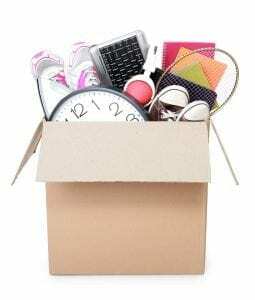 Label it- For easier packing and unpacking purposes, make sure your boxes are correctly labeled. Get it Early- Book your storage unit early so you will not be competing with many other students that will likely be vying for a unit too. Split it Up- Consider going in with another student to reduce the amount you will have to spend. 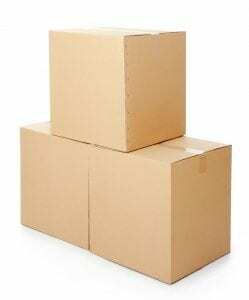 Fill Up- Pack your boxes efficiently, this will help reduce the amount of space that will be taken up. Though this may be subject to change, generally speaking, due to the time spent at college means more stuff will need to be stored. Here are the sizes of the units most likely being of the best size for you. 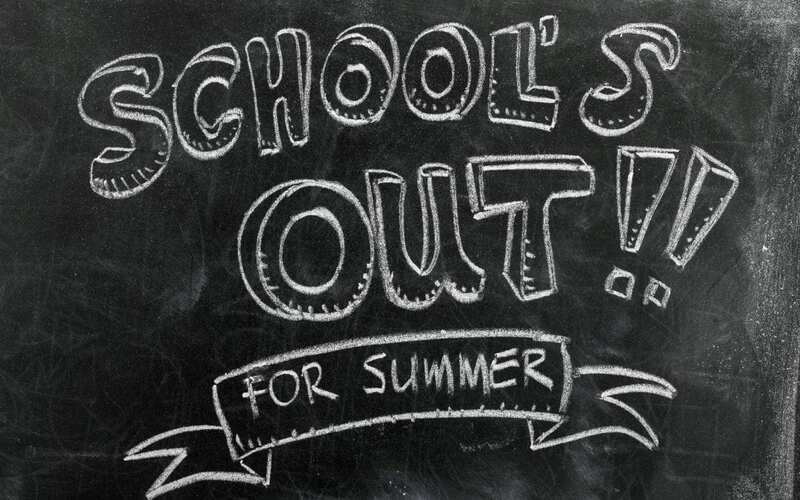 Summer is not far off, and before you know it school will be out, and you will be on your way home. But an issue can arise when it comes to where your things will go during your much-wanted break. As opposed to lugging them back and trying to find a room at your parent’s place, perhaps we can present you with a better alternative. Xtra Storage has been in the storing business for 30 years and will continue to offer a family-friendly environment and trustworthy employees, and have special packages for students in need of summer storage. Come check out our fantastic Kendall location that is close to the University of Miami.